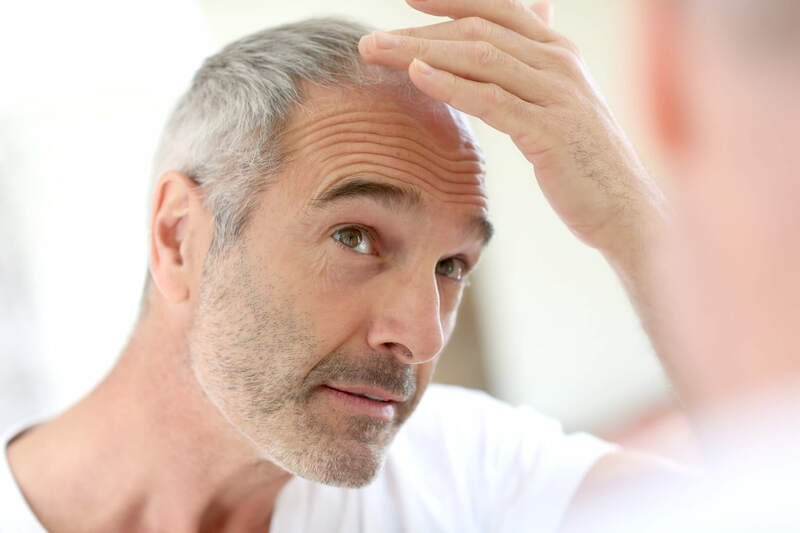 Most men experience at least some degree of hair loss and hair thinning in Leeds in their lifetime, with the numbers increasing continuously with age. 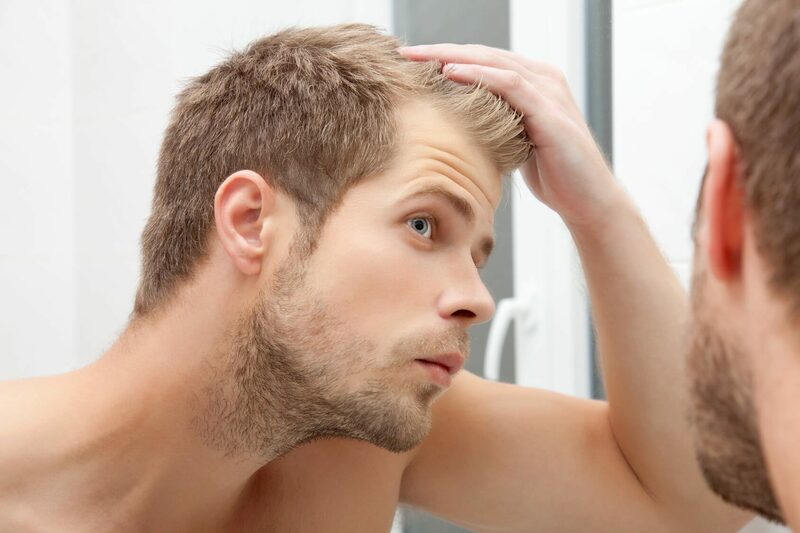 By their late 20’s, approximately 12% of men experience some hair loss and baldness in Leeds. 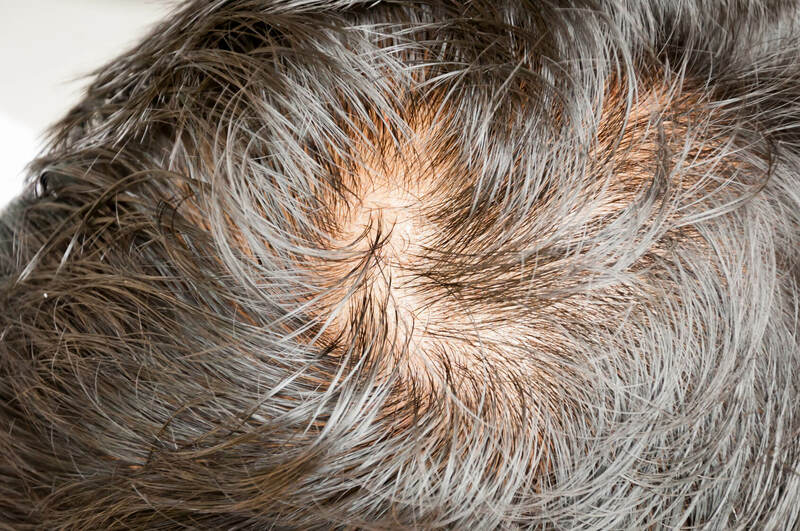 By the time a man is in his 50s, he has a greater than 50% chance of displaying some genetic baldness hair loss. Many people blame the Yorkshire water especially in Leeds and its effects on their hair, however this is a myth. 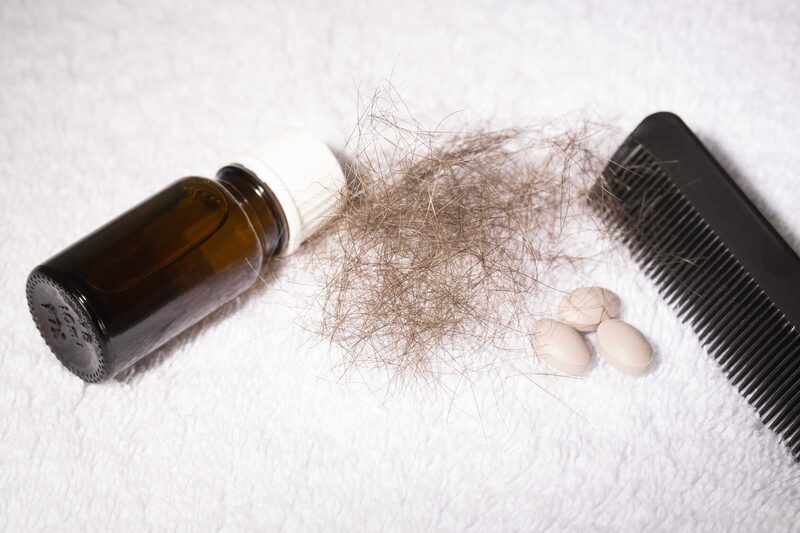 Is your thinning hair, hair loss or alopecia affecting your way of life? 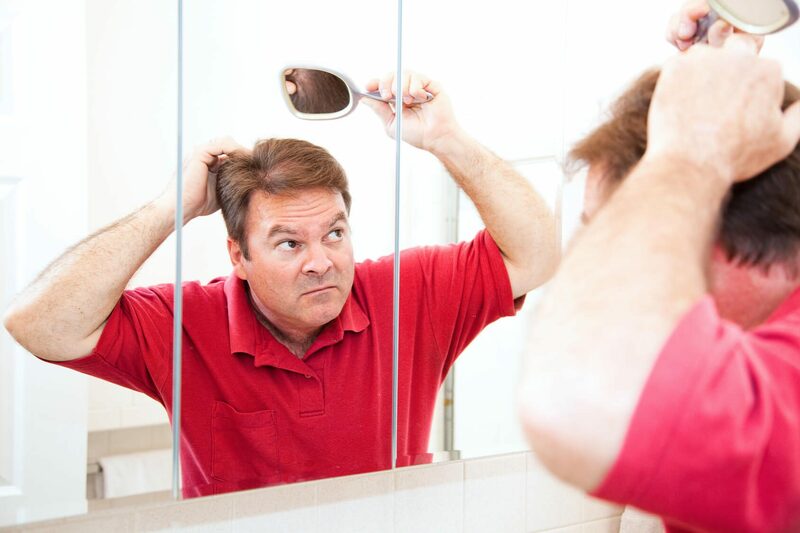 Are you worried about the way alopecia or hair loss makes you look? 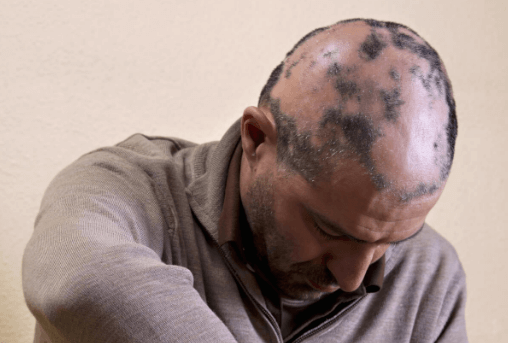 These are the kind of questions that you will always want answers for if you are experiencing weak thin hair or genetic male pattern baldmess. 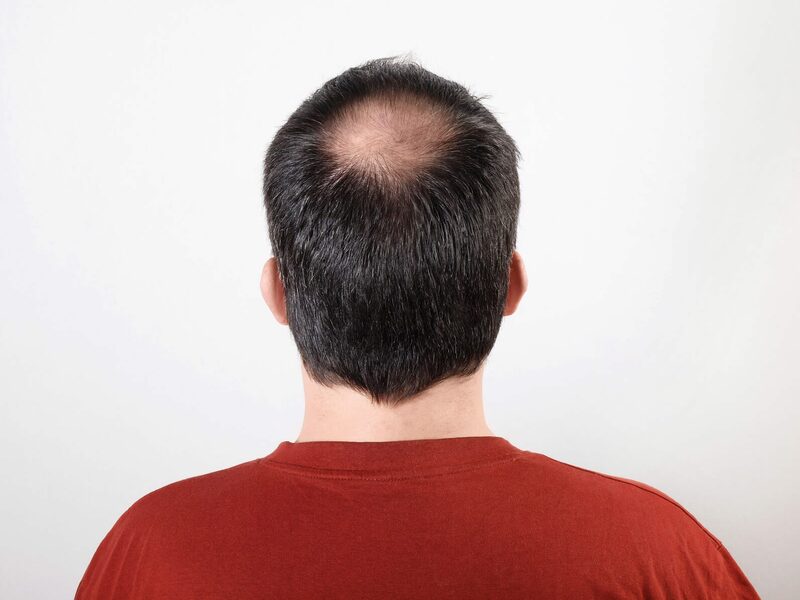 Hair loss effects many people in different ways but we all fear the final outcome therefore to avoid any futher hair loss or thinning hair contact Total Hair Loss Solutions for your free consultation. Male pattern baldness in Leeds is a thing of the past.